In recognition of outstanding leadership and performance across its premier motorsports facilities, Speedway Motorsports, Inc. (NYSE: TRK) officials named Las Vegas Motor Speedway, led by President and General Manager Chris Powell, as Speedway of the Year; while Executive Vice President and General Manager Greg Walter and the team from Charlotte Motor Speedway was recognized as Promoter of the Year. The awards were announced Wednesday during NASCAR's Champion's Week festivities in Las Vegas. "Speedway Motorsports prides itself on being best-in-class in providing unforgettable entertainment experiences for visitors from around the world year in and year out," said Marcus Smith, president and CEO of Speedway Motorsports. "From leading the way as innovators in motorsports to hosting millions of fans for races, concerts, festivals and driving schools, it's been a banner year for Speedway Motorsports, and I'm honored to recognize those who helped lead the charge. "Chris Powell and the entire staff at Las Vegas embraced a tremendous year of new opportunities with a new four-wide NHRA race and the kickoff of NASCAR's Monster Energy Cup Series playoffs to capture the Speedway of the Year award for the fifth time. Greg Walter and his team at Charlotte created a ROVALution with the first-ever road course races in the NASCAR playoffs. Recognition as Promoter of the Year for delivering the season's most anticipated race weekend is certainly well-deserved." Speedway of the Year - Las Vegas Motor Speedway For the second consecutive year and fifth time overall, Las Vegas Motor Speedway was chosen as Speedway of the Year from among the eight Speedway Motorsports facilities. The award is presented for the best overall speedway performance during the year in such aspects as fan friendliness, attendance, financial performance, sponsor relations and creativity. The staff at Las Vegas Motor Speedway worked tirelessly to attract and host new events to the famed entertainment complex by converting The Strip to four lanes to host the first NHRA four-wide drag race on the West Coast and adding a second Monster Energy NASCAR Cup Series weekend to its season schedule. In addition, the speedway undertook an ambitious renovation plan, adding three exclusive clubhouse areas; the new Turn One Social Pavilion; two separate loge-box seat offerings; and a racing-inspired, interactive sports lounge. Promoter of the Year - Charlotte Motor Speedway Promoter of the Year is an annual award chosen by Smith and given in recognition of the creativity, innovation, leadership and execution that are fundamental to Speedway Motorsports' way of doing business. 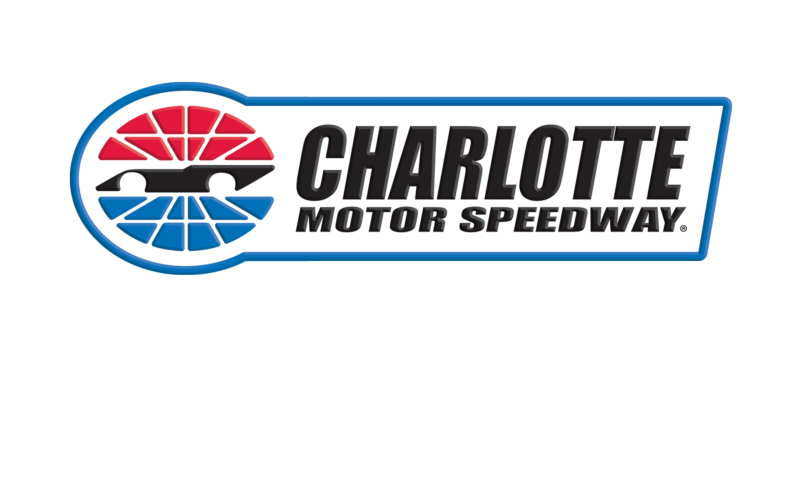 The Charlotte Motor Speedway staff was recognized for its efforts around the inaugural ROVAL™ weekend, highlighted by gains in attendance, TV ratings and overall customer satisfaction. The legendary superspeedway once again established itself as a leader in motorsports innovation with the introduction of the all-new, 17-turn, 2.28-mile road course - the first of its kind in NASCAR and the first-ever road course to host playoff races. 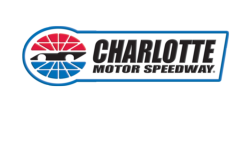 In addition to its success with the ROVAL™, Charlotte Motor Speedway also helped usher in a new era of racing as the testing ground for the 2019 NASCAR rules package during this year's Monster Energy NASCAR All-Star Race, providing some of the most anticipated racing of the season during both its spring and fall race weekends at America's Home for Racing. The speedway also undertook a bold effort to increase its partnership with the U.S. Armed Forces to include all five branches of the military in its Coca-Cola 600 pre-race celebration.